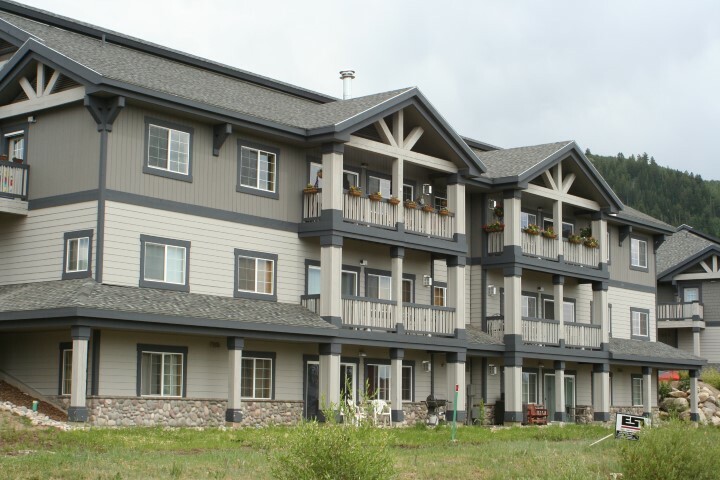 Built between 2004-2009, the Sunray Meadows Condos are known to have some of the best value for new condos. 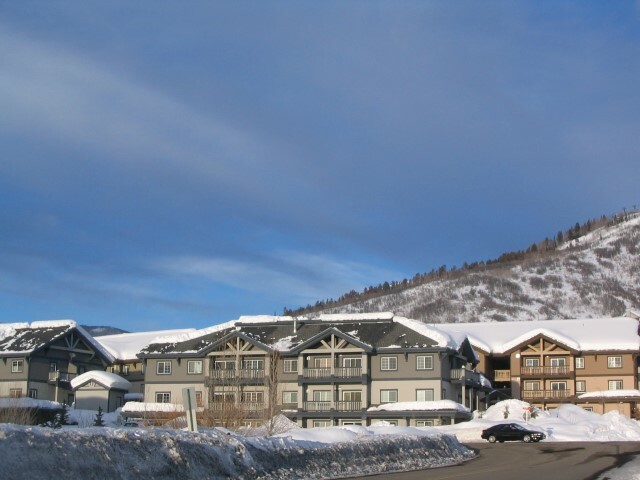 Each containing garages and multiple decks, these residences provide ample space for living and comfort. 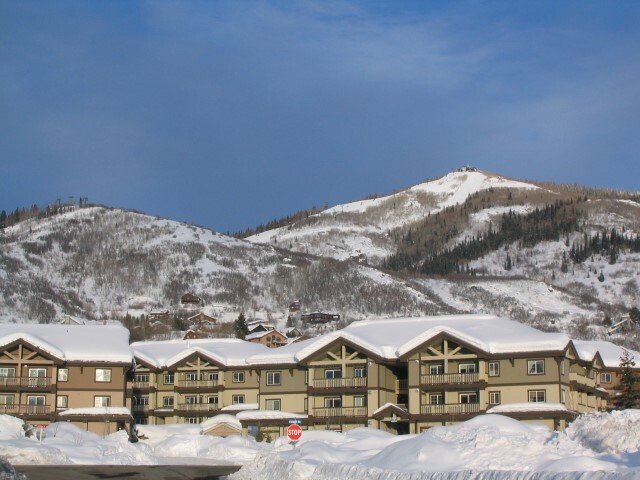 The free bus route is outside your door, and you are just minutes away from both the mountain and downtown Steamboat. 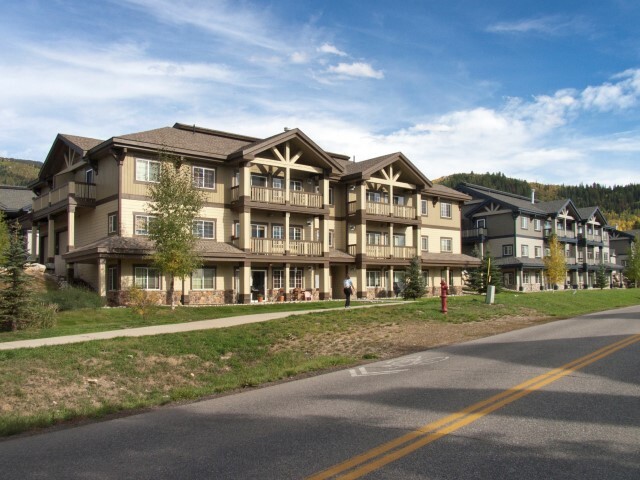 At Sunray Meadows, owners can also have pets, and with cable TV and gas included in your low HOA fees, you only pay an electric bill each month. 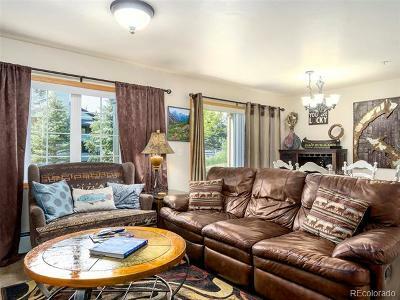 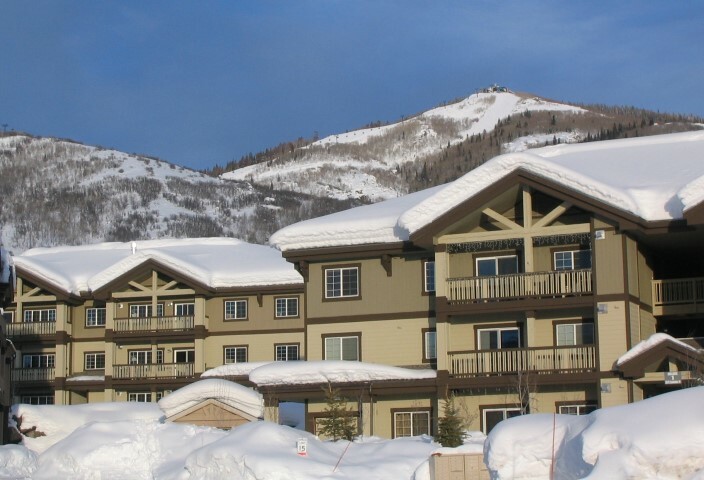 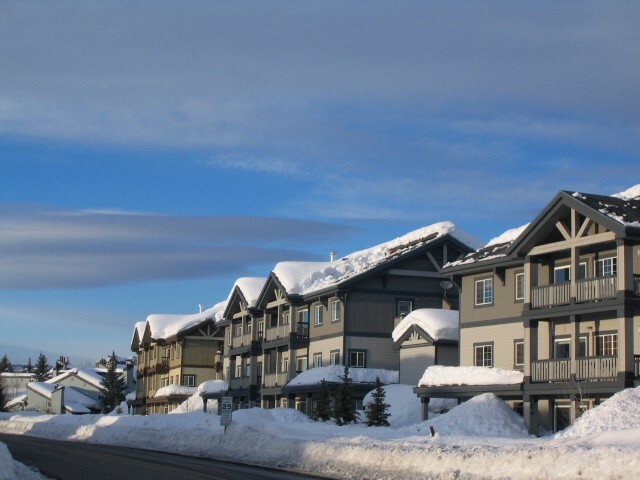 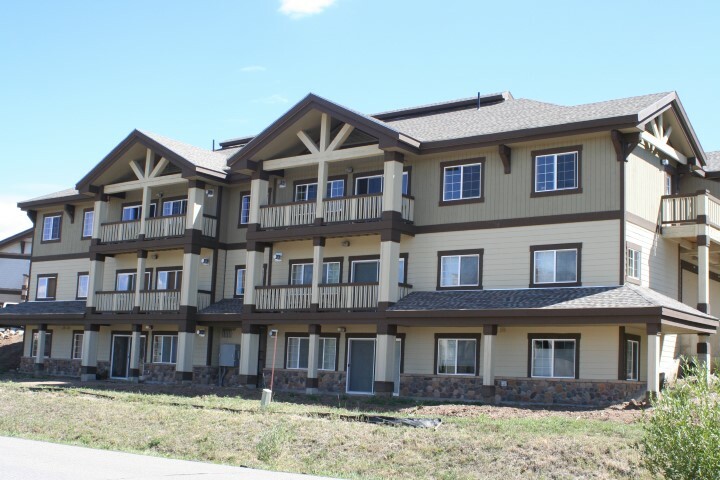 Located near the Ski Area and along the free bus line, this condominium has it all!